Bin-Ovation Ltd have partnered with Qatar company Global Metals LLC to provide Residential/Business Recycling Collection service in Qatar. Bin-Ovation Limited is the leading Waste and Recycling Education and Awareness company in Ireland & the UK. 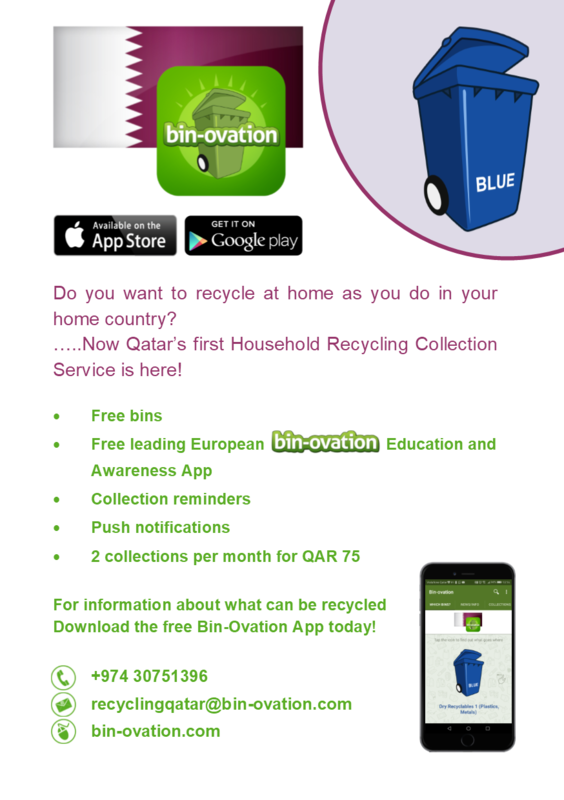 In Qatar we provide free bins and we also collect the recycling materials twice a month from your residence or business. We then process and recycle PLASTIC (water bottle, shampoo bottle etc), ALUMINIUM (soda cans, foil etc), METAL (tin cans, old utensils etc) and PAPER and CARDBOARD. 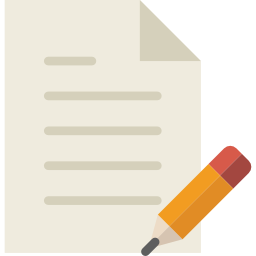 Please select the icon below & complete the online sign-up form. Click the document below to find out more details.